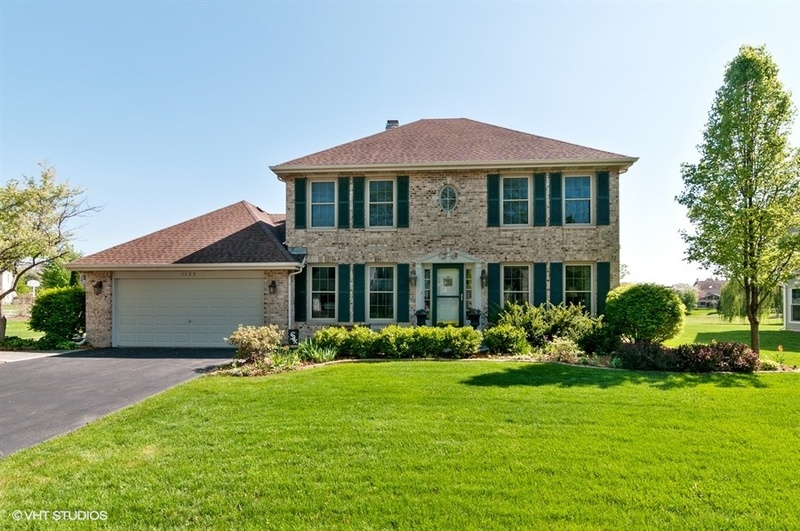 Immaculate 2story with 4 bedrooms plus first floor den/office, 2 1/2 baths and full basement located on almost 1/2 acre lot overlooking open area. 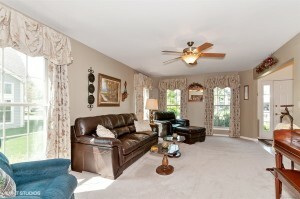 Large living room and dining room area. 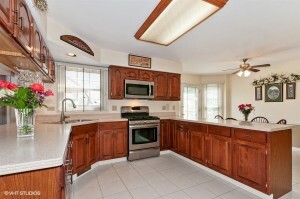 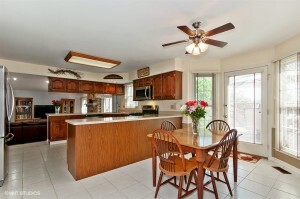 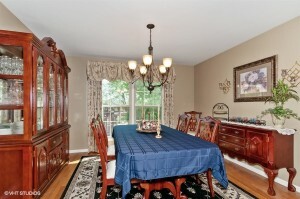 Open eat in kitchen has upgraded corian counter tops and stainless steel appliances. 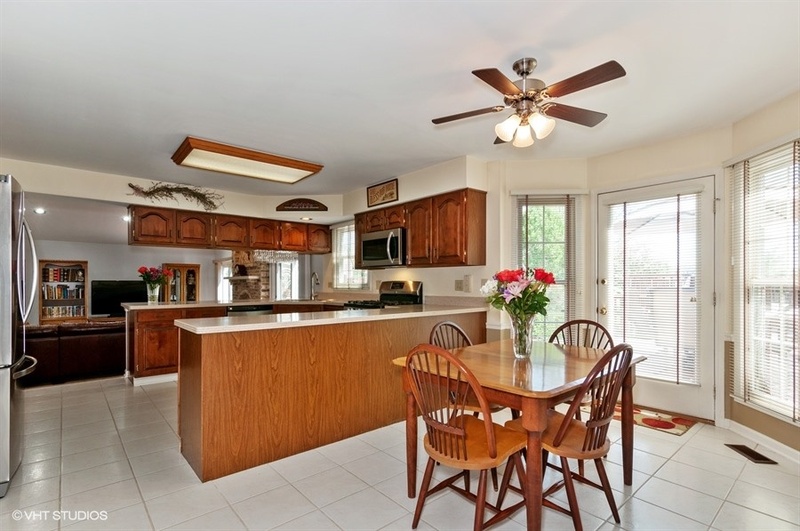 Kitchen overlooks family room with vaulted ceilings, brick wood burning gas start fireplace and 2 sliding glass doors that lead to beautiful yard. 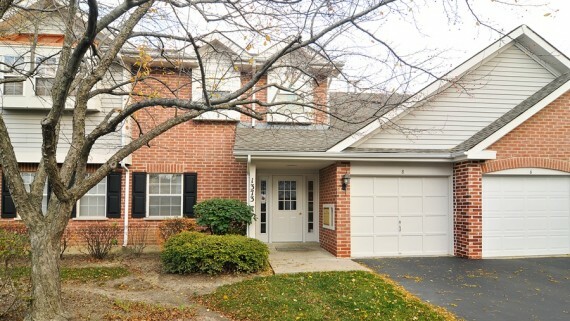 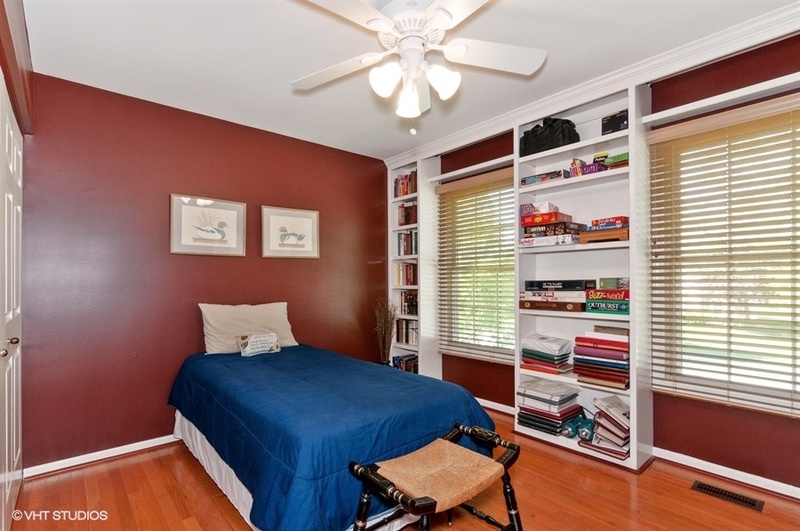 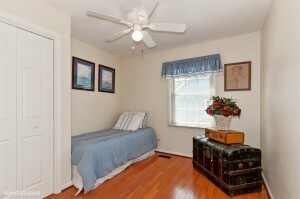 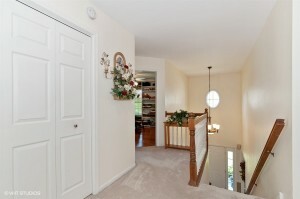 2nd floor features 4 bedrooms with hardwood floors and ceiling fans. 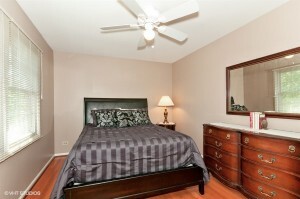 Master bedroom has tray ceilings and extra closets. 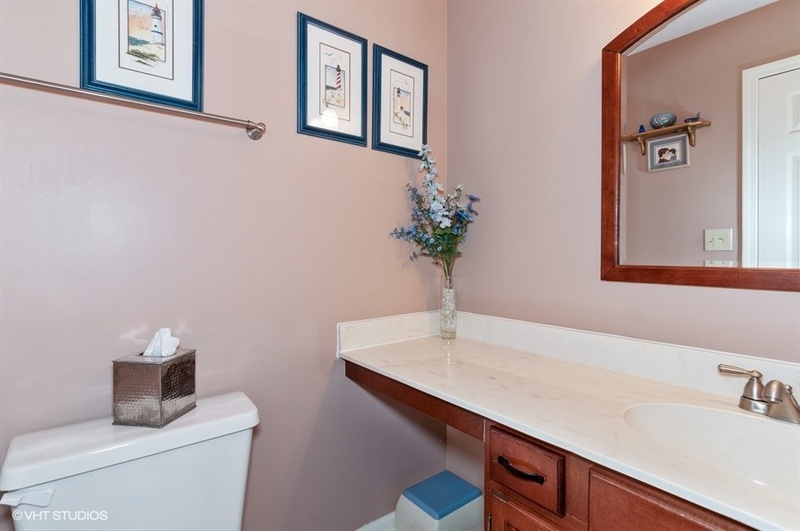 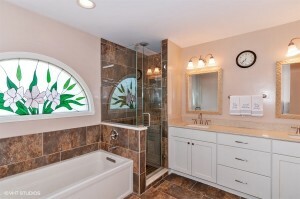 Amazing remodeled master bathroom has large tub, separate oversized shower and double bowl vanity. 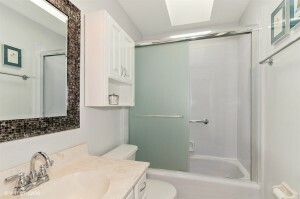 Hall bathroom has solid surface walls in the tub/shower area and skylight. 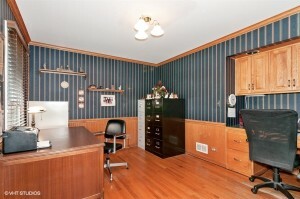 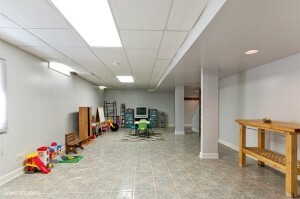 Full basement has finished rec room area and large storage/workroom area. 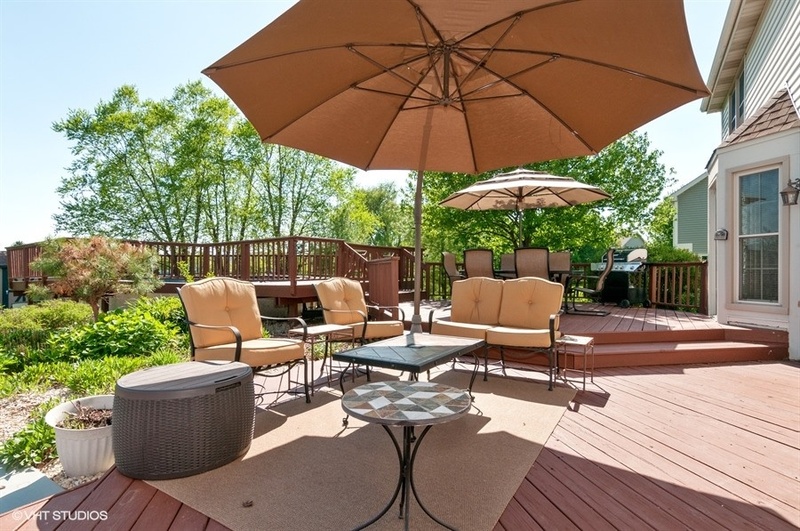 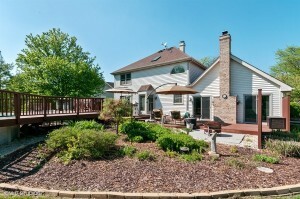 Above ground pool and huge deck for enjoying the warm summer days. 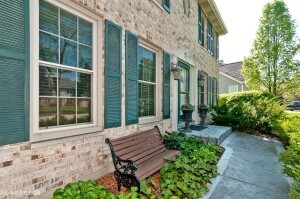 Great subdivision with walking path, lakes, mature trees, parks, close Forest Preserve. 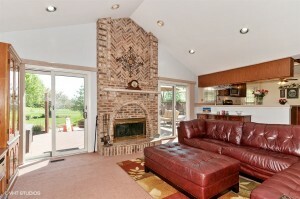 Come take a look before it’s gone!! 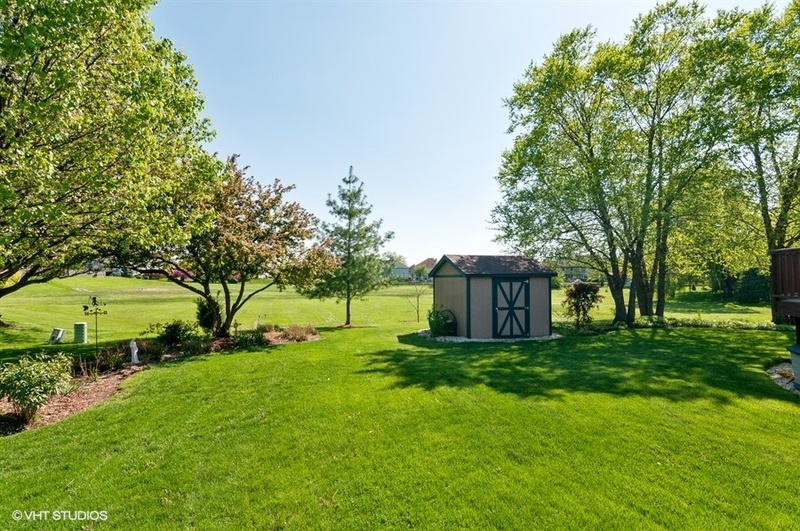 May 22, 2018 / What's Current?